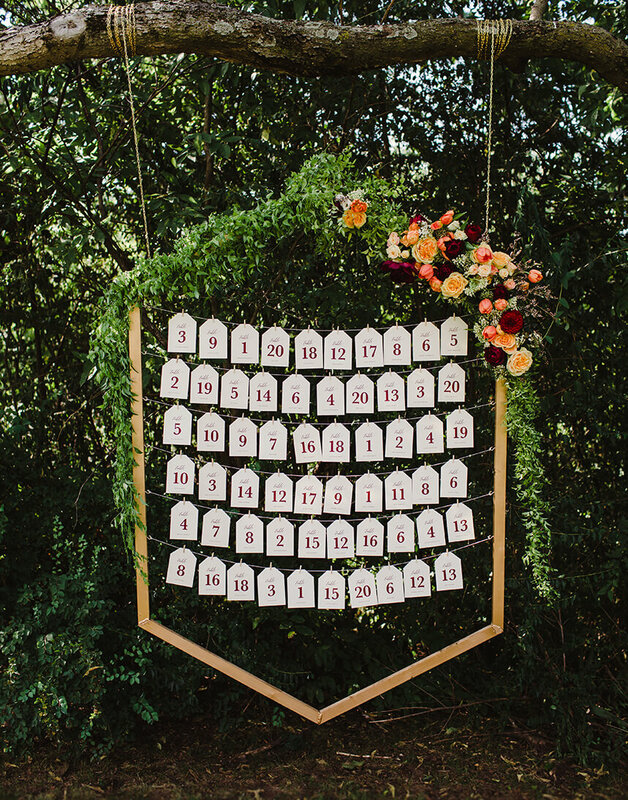 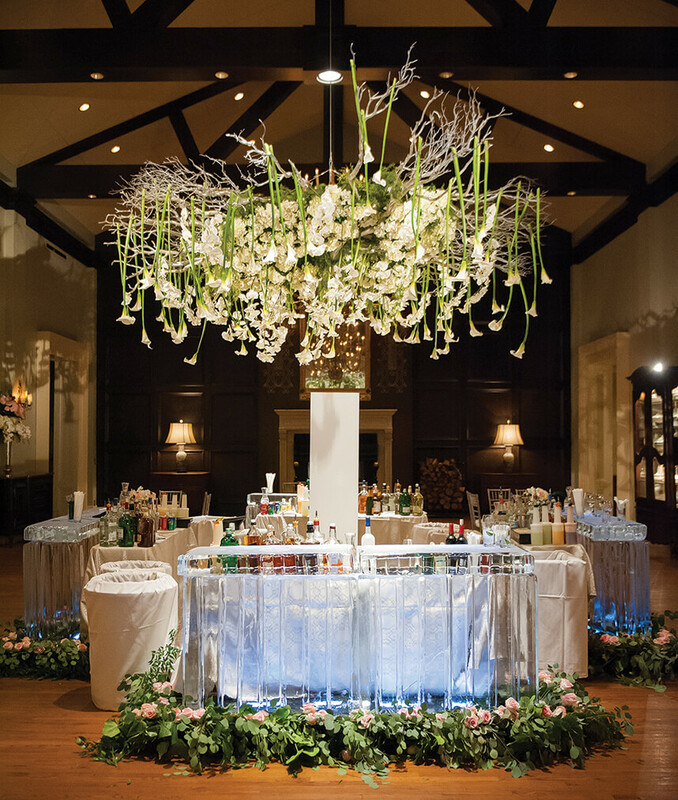 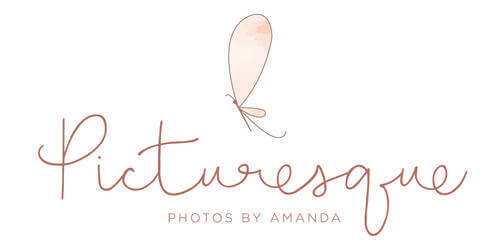 Today we’re continuing our recap of all the fabulous trends we’ve spotted in 2016 with gorgeous wedding decor as seen throughout the pages of Brides of Oklahoma! 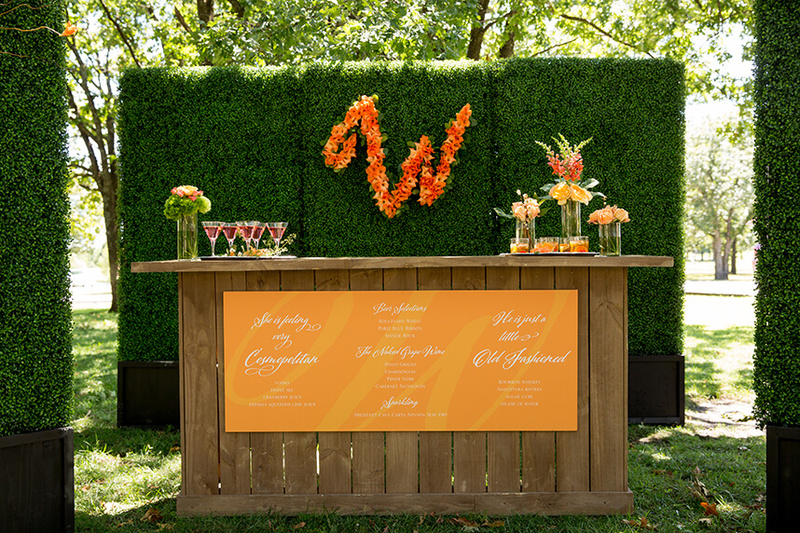 This year has been full of creative and colorful decor all centered around celebration. 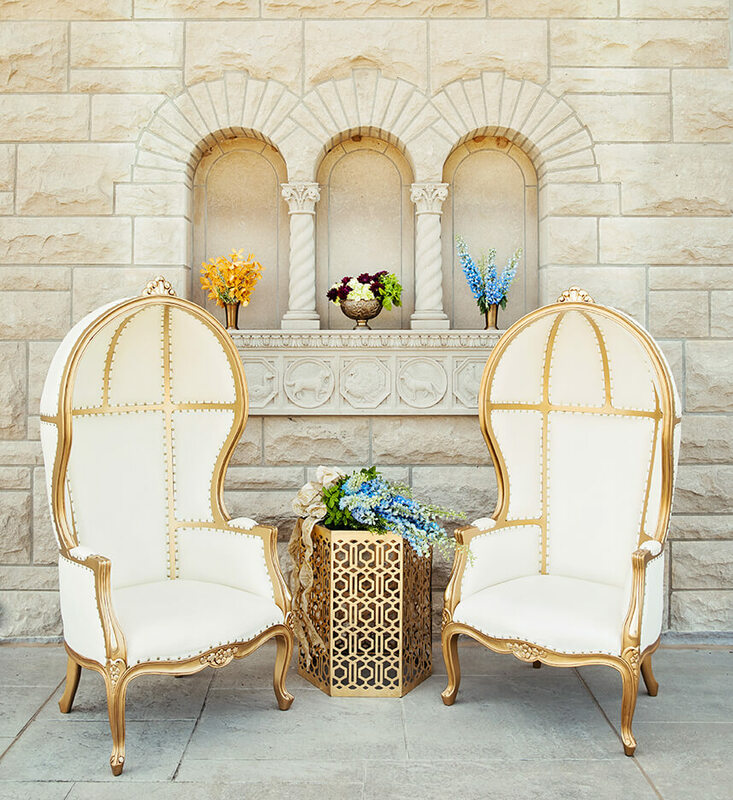 These are just a few of the decorative trends we loved this year and hope to see carried into 2017! 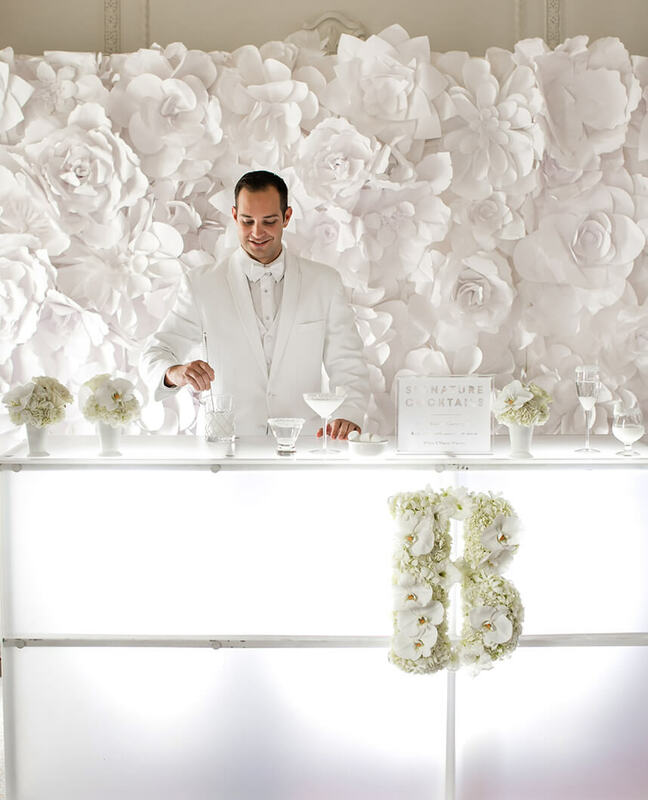 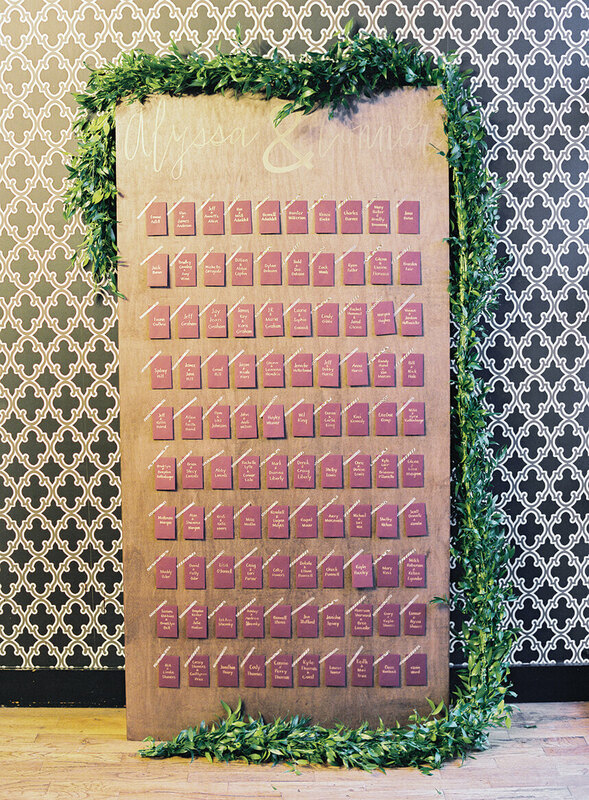 The newest rental trend sweeping weddings this year has been styled bars! 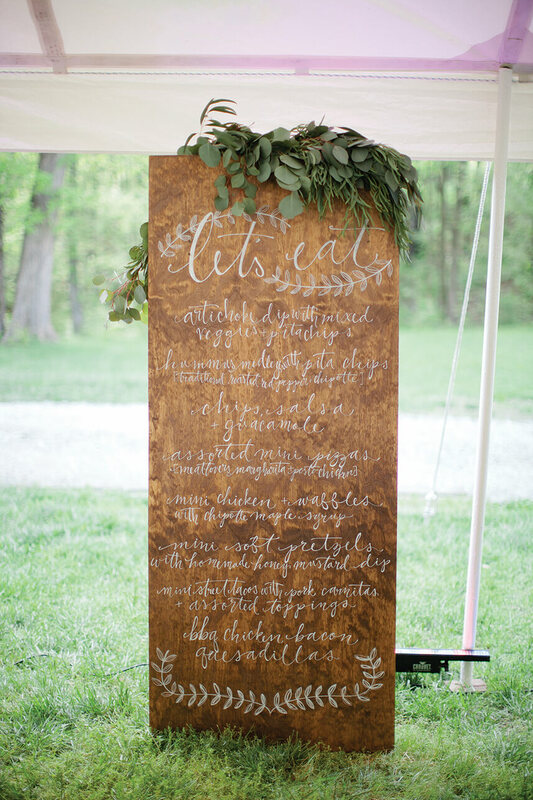 Your guests will be frequenting this area all evening long, so you might as well make it a focal piece! 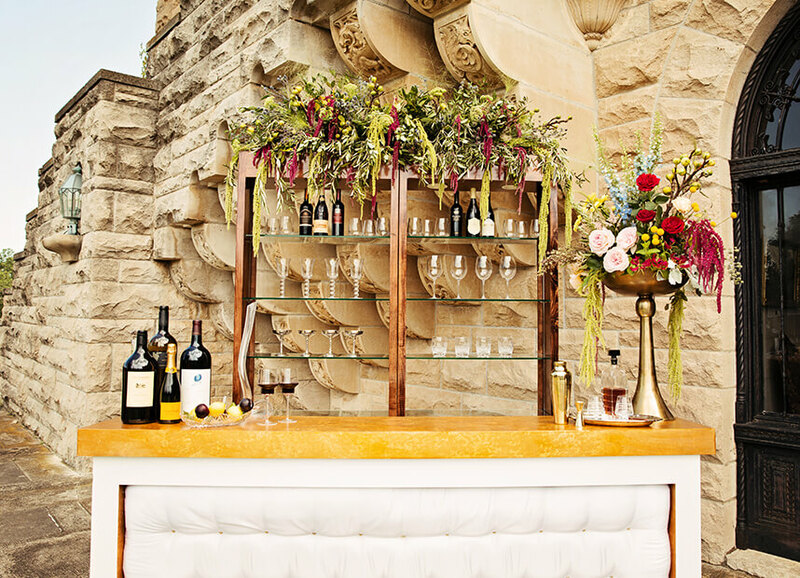 Use extravagant blooms, hand-made artwork or unique rental pieces to create your own special station. 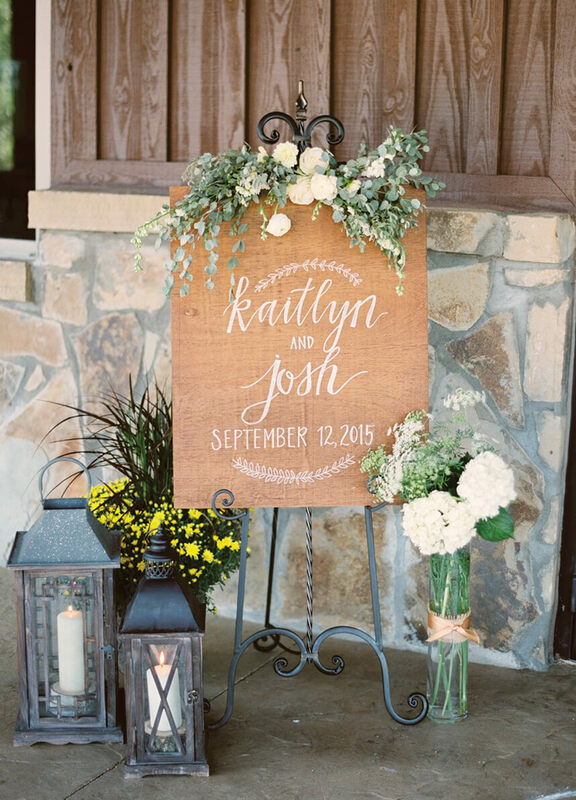 Last year’s trending signage was filled with calligraphy, and this year’s trend was floral-adorned signage pieces. 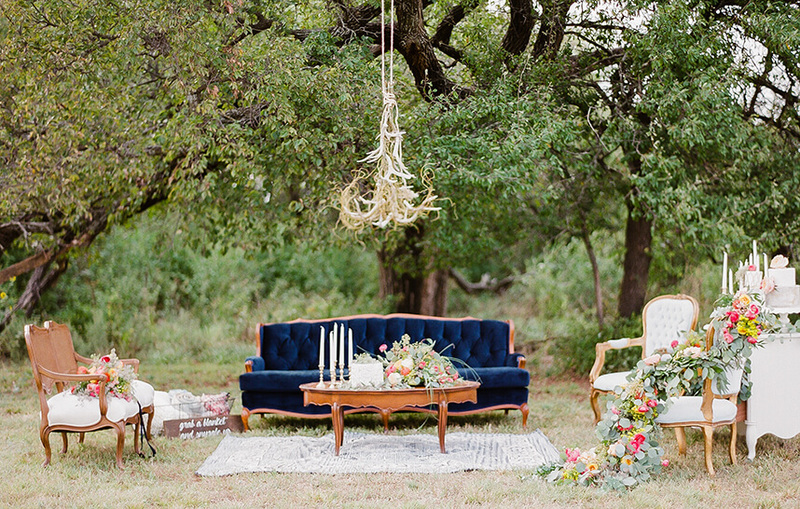 We love the colorful addition the blooms and greenery add to the decor! 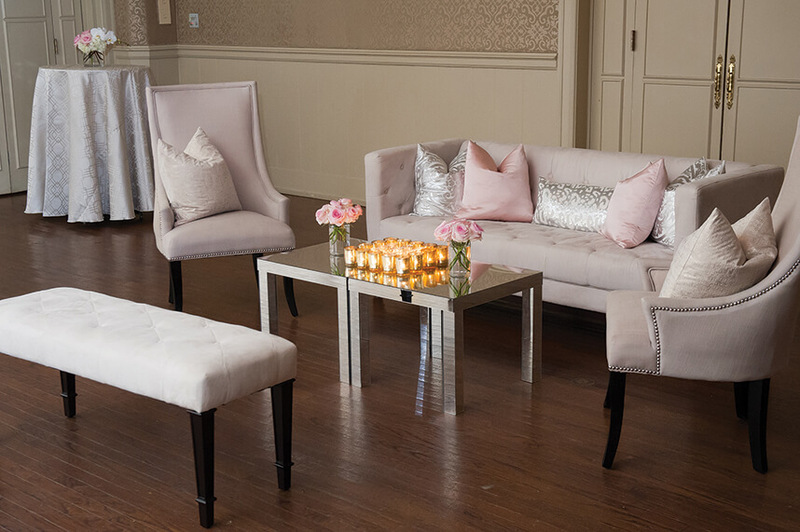 Lounge spaces are showing up at more and more events and we love how many options brides have to make these space their own! 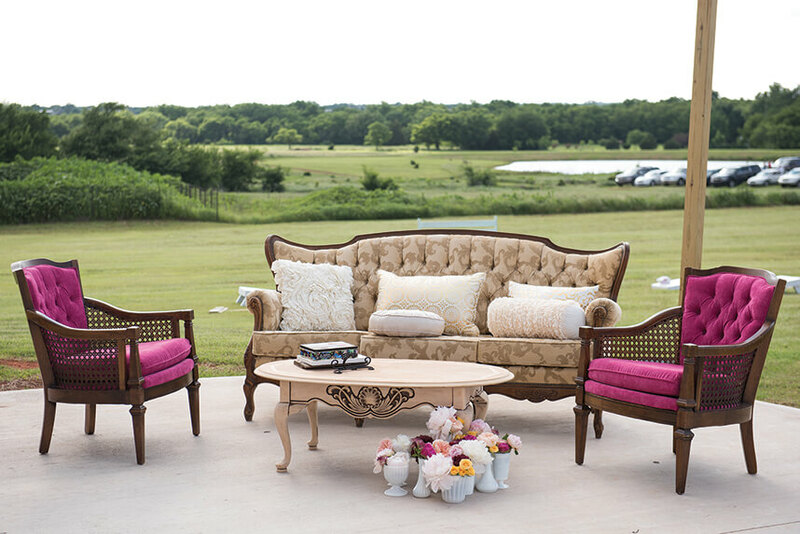 From luxurious settings to cozy seating with an eclectic spin, unique lounge spaces have become an absolute hit with guests.